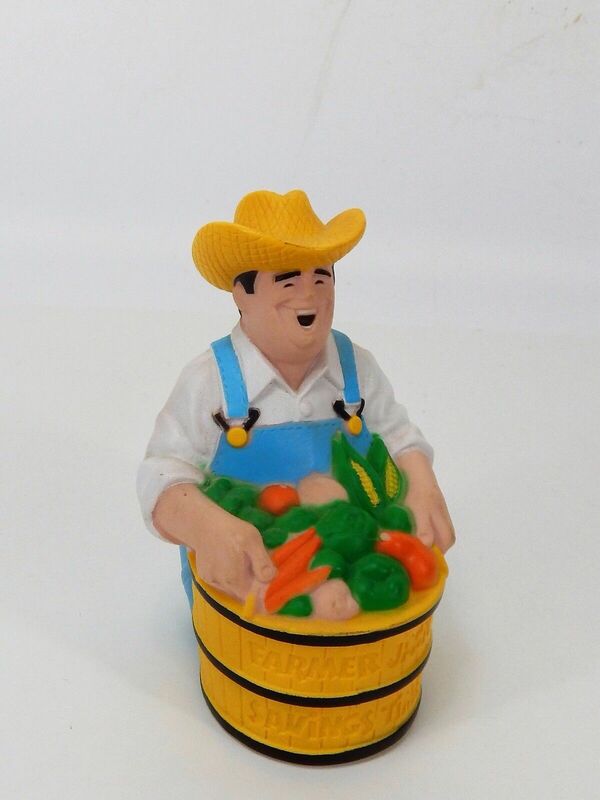 Continuing this week's trend of Farmer Jack, I figured I would share a funny piece of memorabilia, which is available for purchase on eBay. Keep in mind I do not sell any of these things. I do a lot of searches on eBay for retail memorabilia, and I thought, why not share the love? I have to admit, this is one happy farmer. Check out the listing for this memorable farmer here.